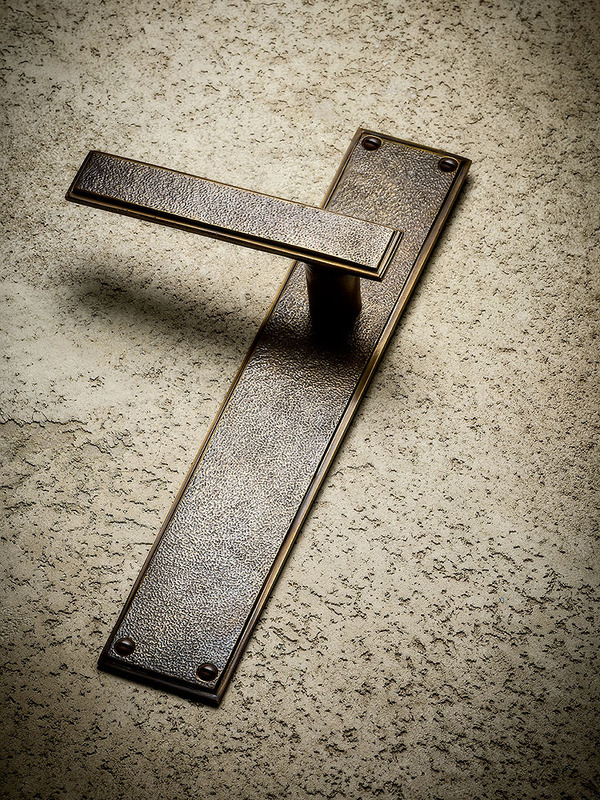 Henry Blake Hardware offers beautifully designed door and cabinet hardware in vast array of stunning finishes. Visit the stand at Decorex International 2018, 16th-19th September – Stand K20. 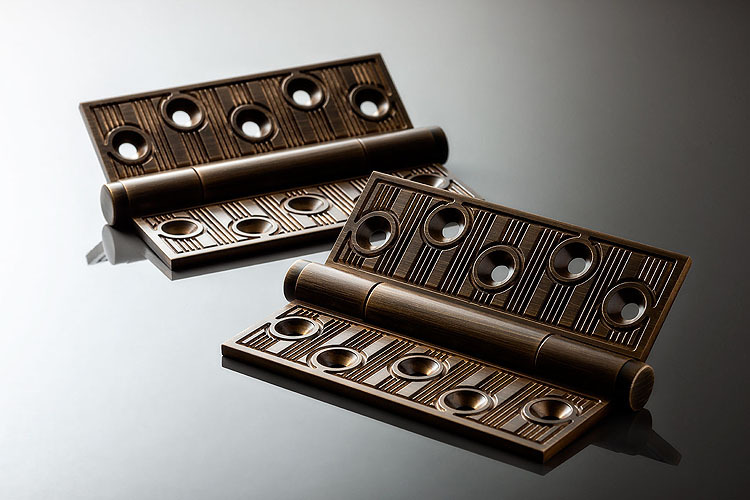 Initially inspired by the Art Deco era, this range of exclusive hardware is available through Courtyard Architectural. 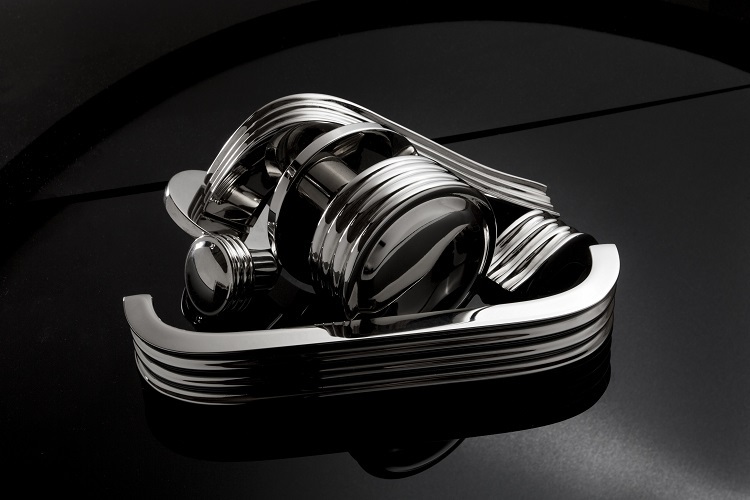 Custom creations are where Henry Blake Hardware excel. 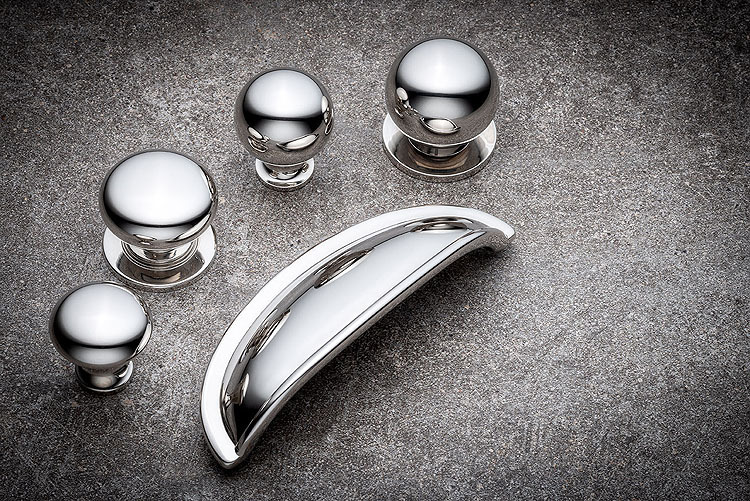 From long entrance pull handles to bespoke cabinet knobs, you dream it, we create it.